Anisha leads the SVX team’s marketing and communications efforts. She manages direct, digital, and community marketing campaigns that help engage and grow the social finance ecosystem in Canada. 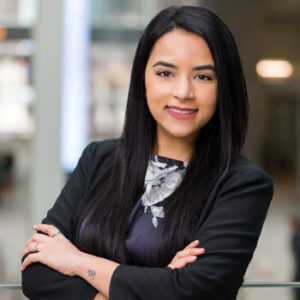 Anisha also supports partnership projects, works on impact investing education programs and events, and collaborates with thought leaders to curate industry-specific content for SVX and partner media outlets. Prior to working at MaRS, Anisha studied at Queen’s University, graduating with a bachelor in economics. © Copyright 2019 MaRS Centre for Impact Investing All Rights Reserved.